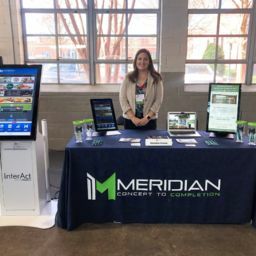 The world's largest retailer partnered with Meridian to engineer 12 different kiosk designs for a variety of use cases across their stores. With more than 2.3 million associates, the largest retailer in the world serves more than 260 million customers every week, both in-store and online. 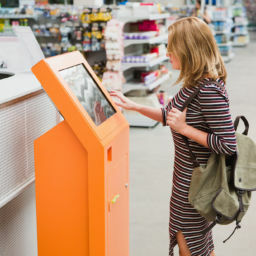 The retailer approached Meridian in 2007 when beginning to expand their mission toward innovation and service, with the idea to implement employee and customer-facing self-service kiosks. 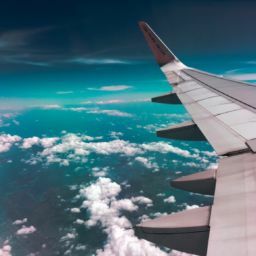 To meet their goal, the retailer needed a partner who could provide a cost effective solution and rapid prototyping with the ability to scale quickly. 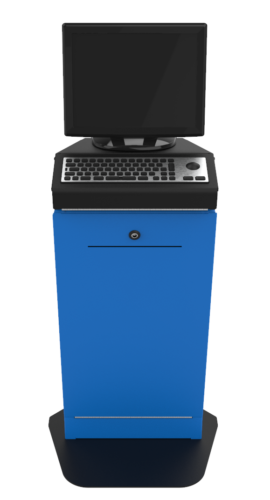 While the retailer was initially looking for solutions for hiring, site-to-store service, and gift registries, Meridian also provided kiosk solutions for the automotive service department, self-checkout, endless aisle end-caps, and membership program registration. 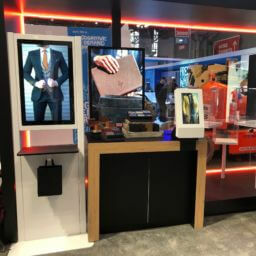 Meridian has engineered 12 kiosk designs for the retailer and installed more than 20,000 units to date. As an end-to-end provider with all manufacturing under one roof, Meridian has been able to meet all orders, including an order for 3,600 units in six weeks with zero out-of-box failures.